Please complete the form below and your enquiry will be sent directly to Sasol Kleinmond via email. 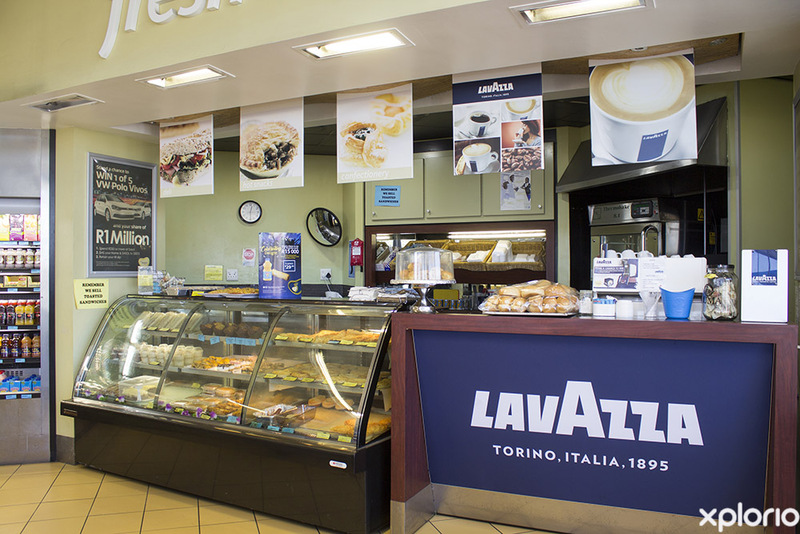 Your enquiry has been sent to Sasol Kleinmond. 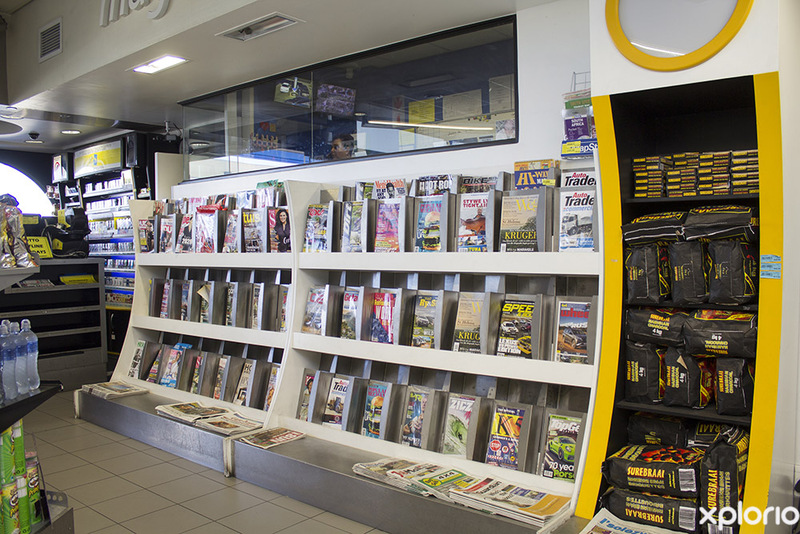 Sasol Kleinmond is a 24-hour service station that is situated on the R44 in Kleinmond. 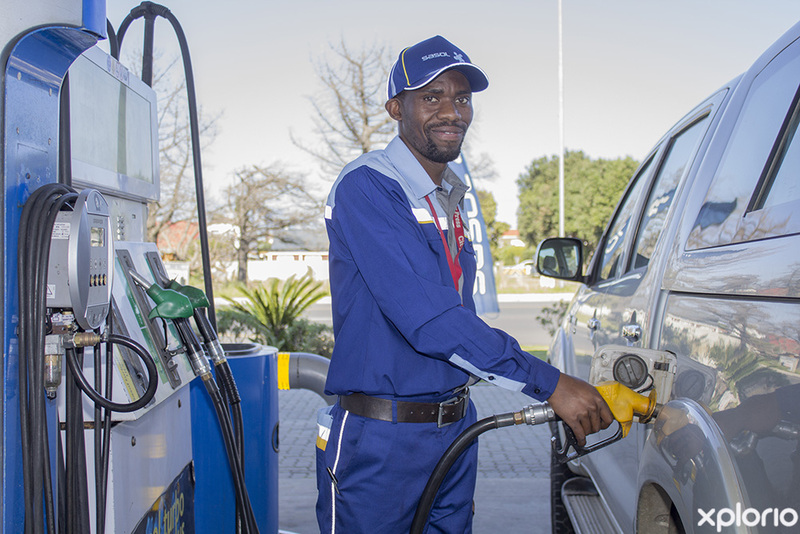 When you fill up at Sasol Kleinmond, your car will be treated to Sasol’s own brand of unleaded petrol or ULS (Ultra Low Sulphur content) diesel that promotes engine health and long-lasting engine performance. 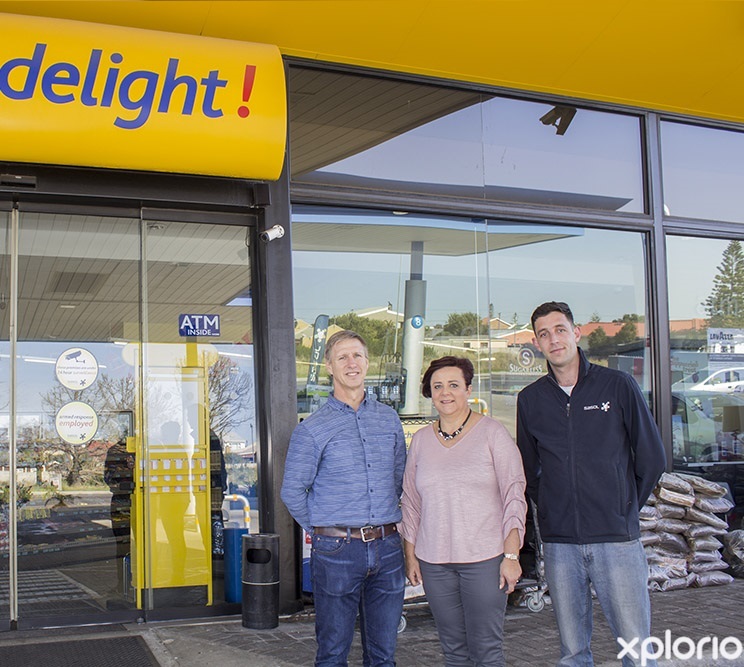 The friendly petrol attendants who work in the forecourt are also ready to top-up your oil and pump your tyres so that your wheels keep turning on your travels along the Cape Whale Coast. 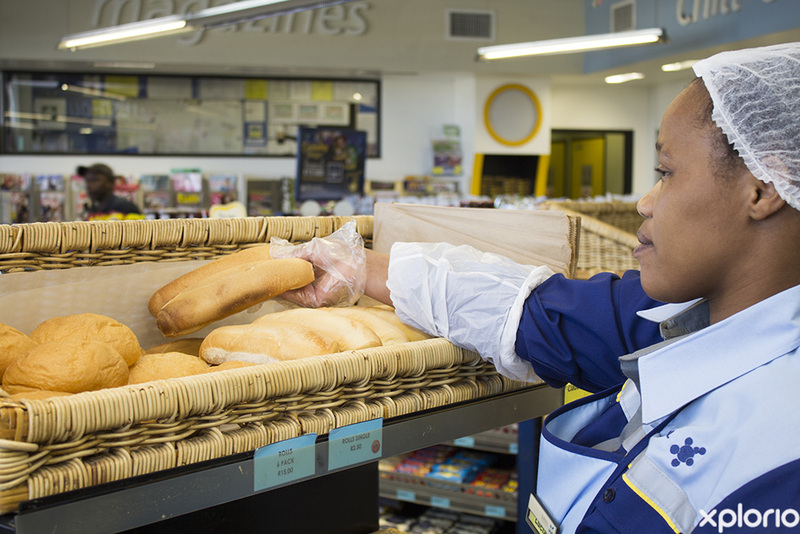 Sasol Kleinmond has a convenient 24-hour Sasol Delight convenience store that stocks a wide range of basic home essentials as well as a few speciality items, such as prepaid airtime and electricity. 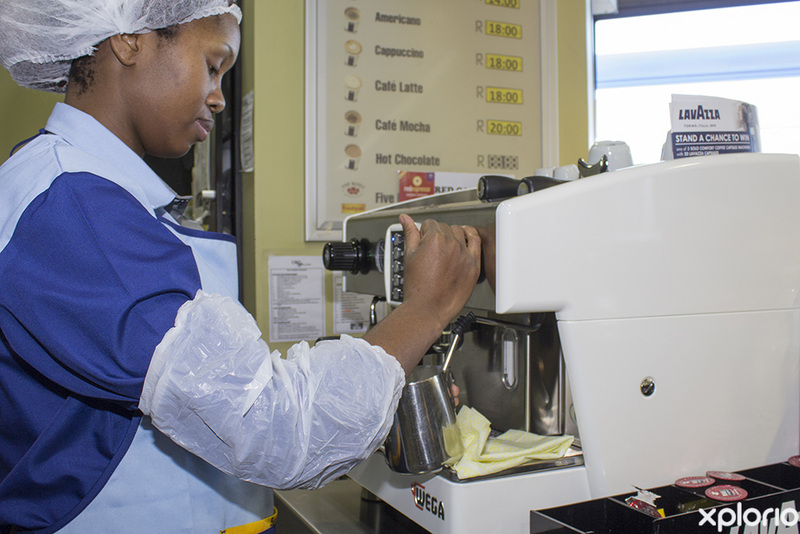 There are handy Absa and Capitec ATMs on-site. 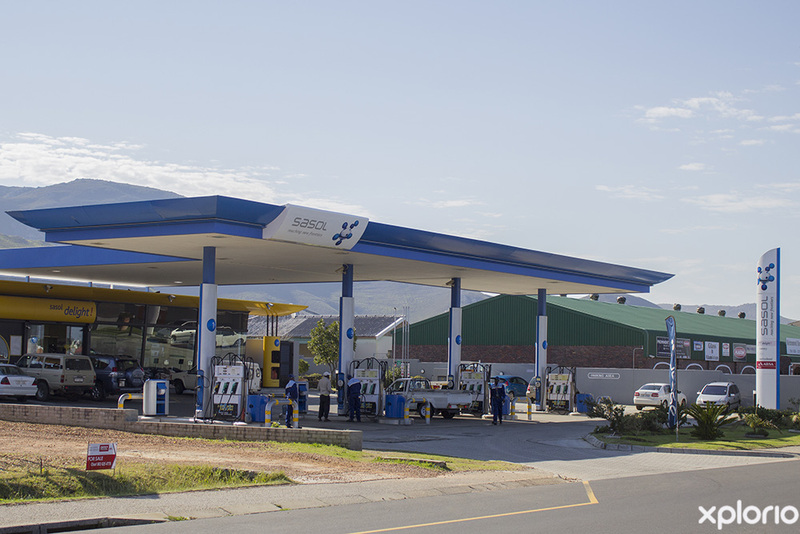 Click on ‘More Info’ below to find out more about Sasol Kleinmond. 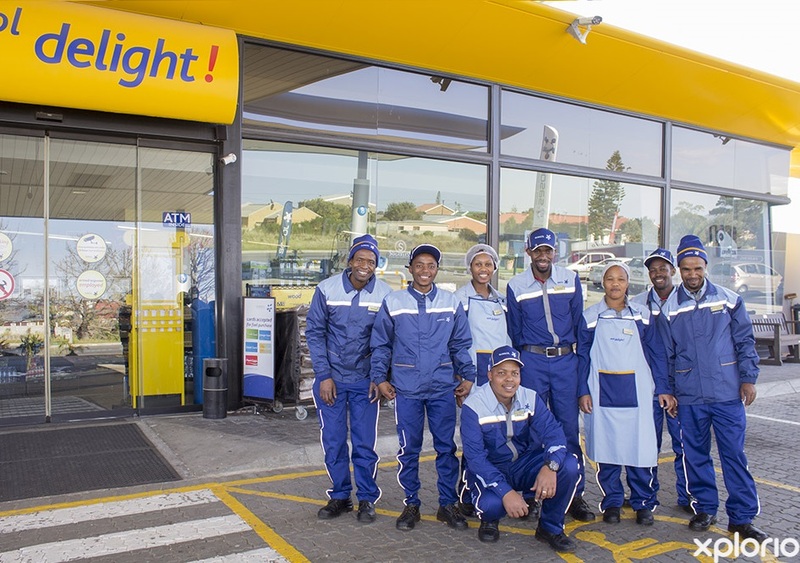 The team at Sasol Kleinmond have one main goal... that you reach your destination safely. 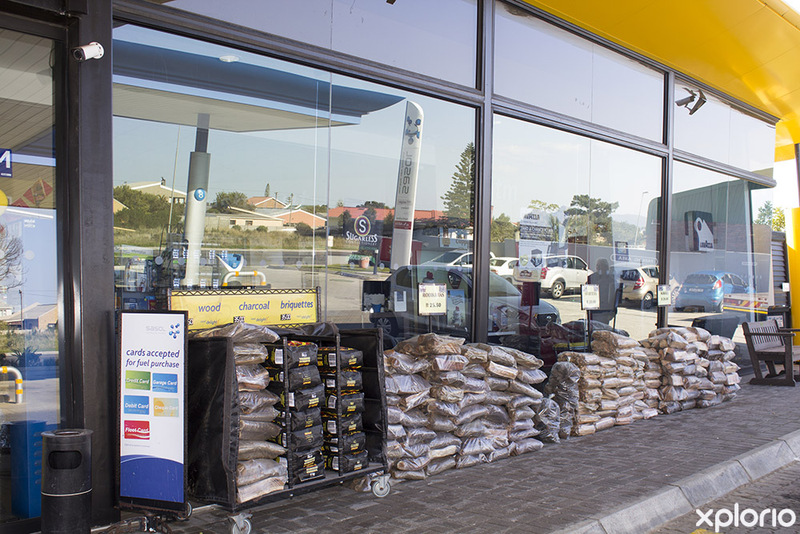 The popular fuel station is protected by CCTV and the staff are all highly trained in fire-safety and first aid. 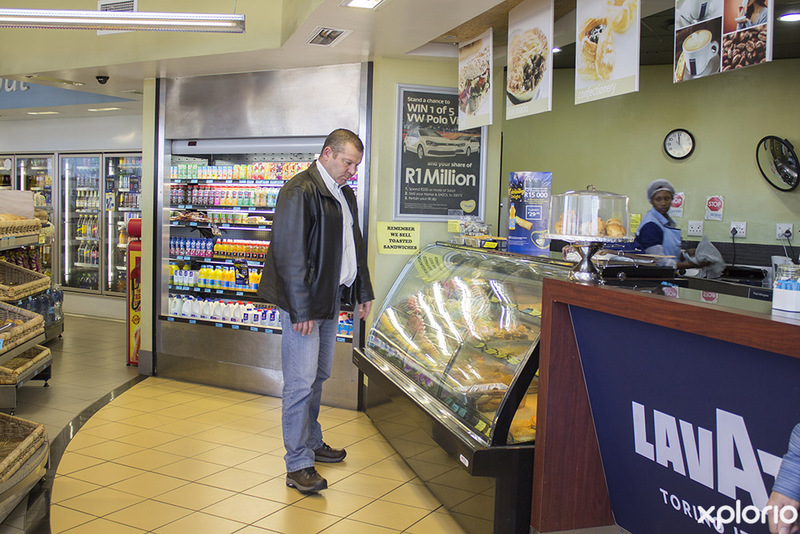 Sasol Delight is the perfect stop-grab-and-go, 24 hour convenience store and stocks a myriad of products. 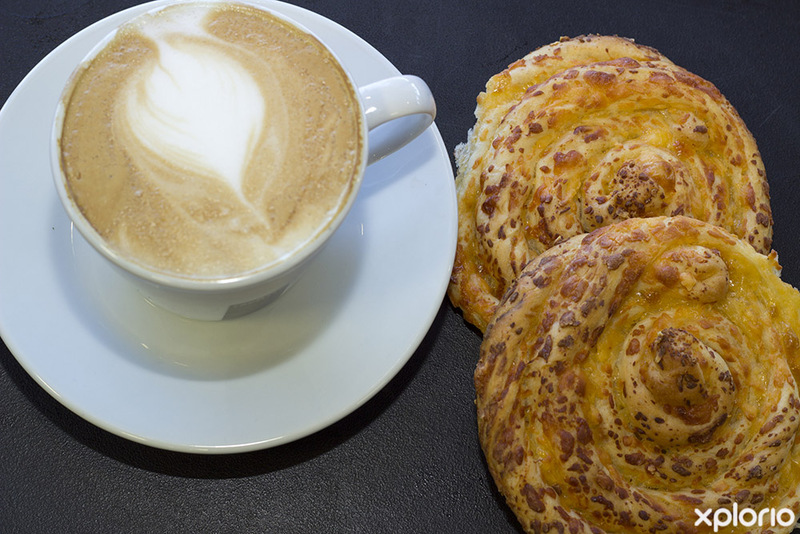 Whether you need a loaf of fresh bread, your favourite magazine, a hot cup of coffee or a midnight sweet treat , Sasol Delight has got it all - any time of the day or night. There are Absa and Capitec ATMs on-site. 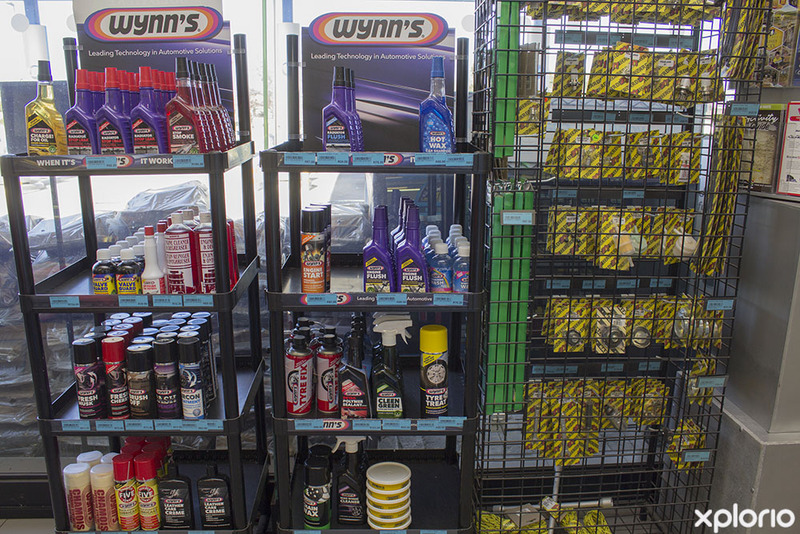 Your car’s fluids keep its wheels turning. 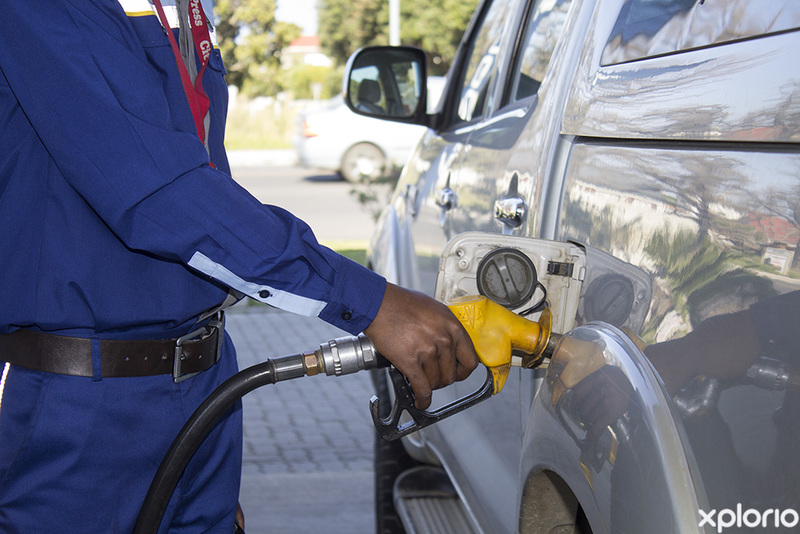 Before you head out make sure all your car's fluids (coolant, brake-fluid, transmission fluid, oil and of course petrol and diesel) are topped up. Tires make all the difference on the road, so make sure your tires have enough tread on them and are properly inflated. It’s more than likely that on your road trip you’ll need to do some night time driving. Make sure to test every single light on your car to make sure that you can see, and can be seen in the dark. Your car’s battery powers all the electronics in your car and provides the spark that gets your engine going. Get it checked before you leave or you run the risk of standing at the side of the road with your thumb out. Pop open the bonnet and look for any cracks or frayed edges on your belts and hoses. If you see any unsafe characters, replace them immediately. It will be cheaper to pay for new belts and hoses than having to pay for new belts, hoses and a tow truck.